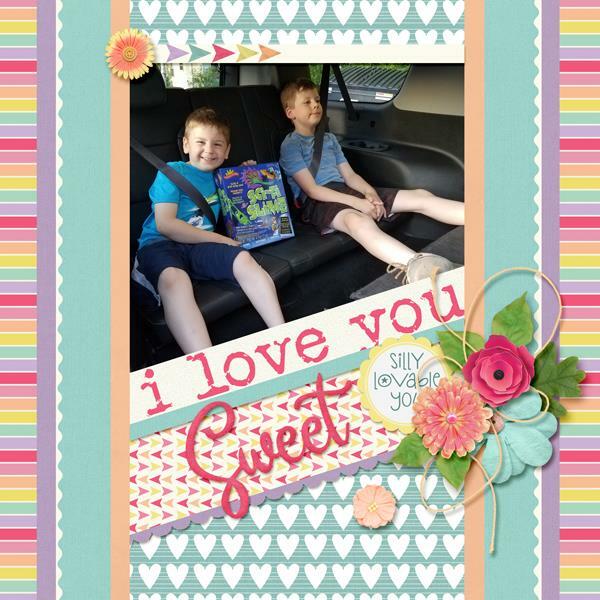 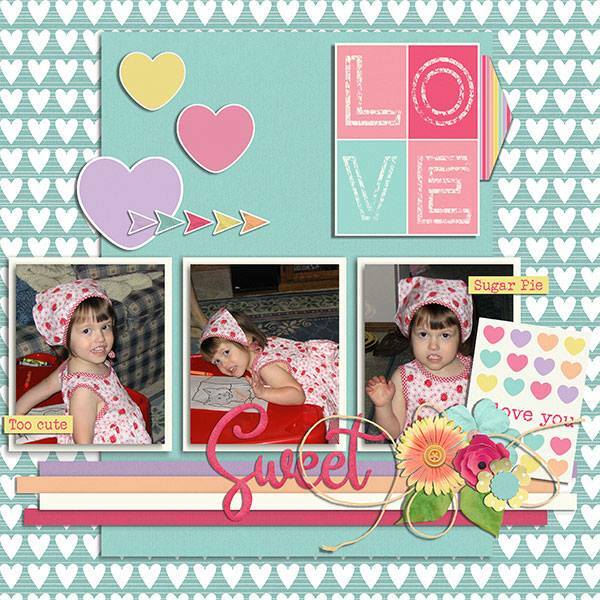 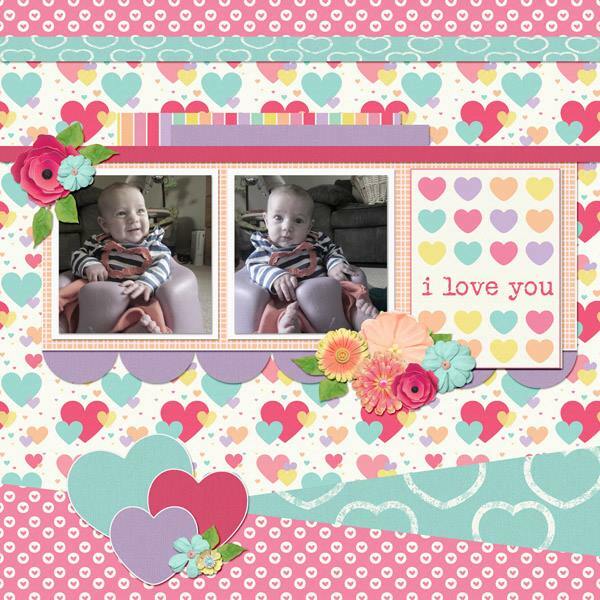 Sweet Talk Digital Scrapbooking Kit by Miss Fish brings all those lovely photos to life with soft pastel colors and little pop of bright pink. 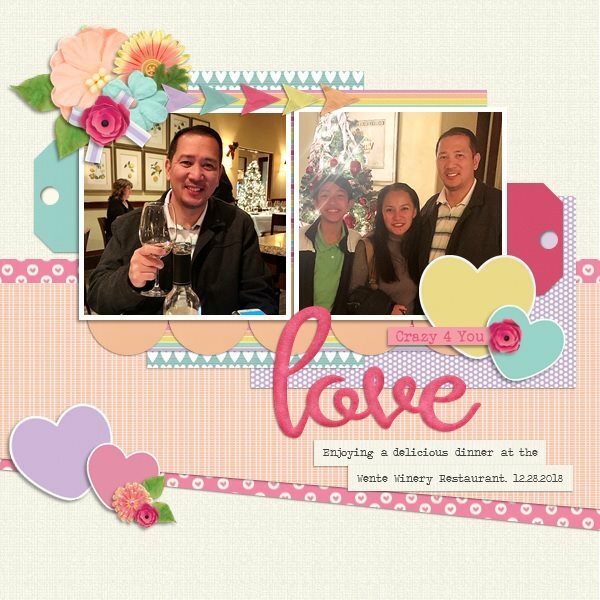 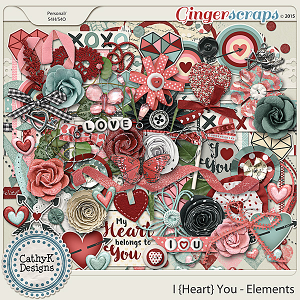 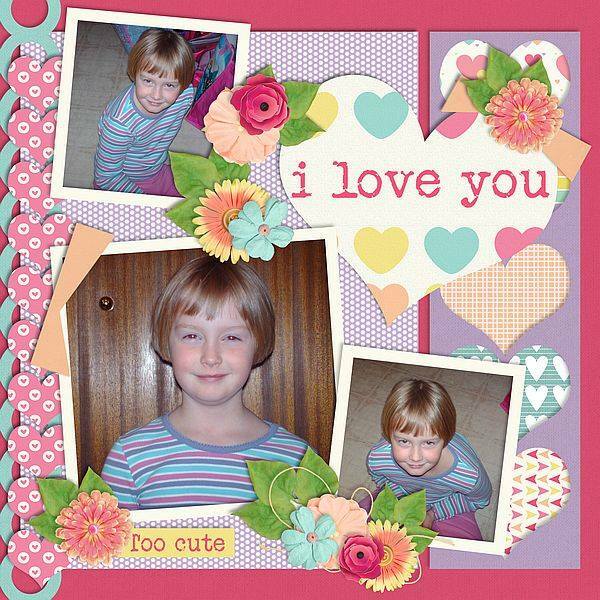 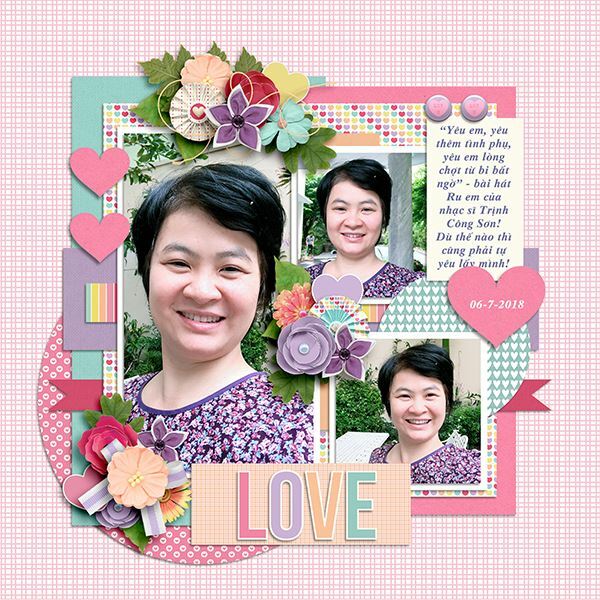 With lots of hearts, flowers and word art it's the perfect kit to scrap those you love! 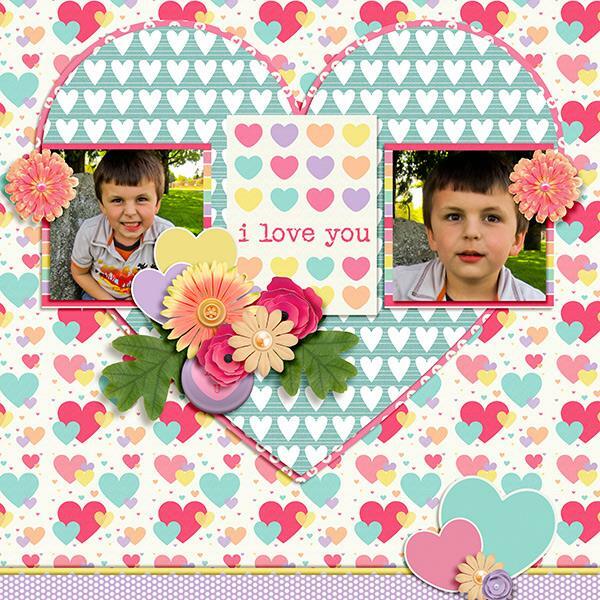 This set is also part of the Sweet Talk Digital Scrapbooking Kit and Templates Bundle by Miss Fish. 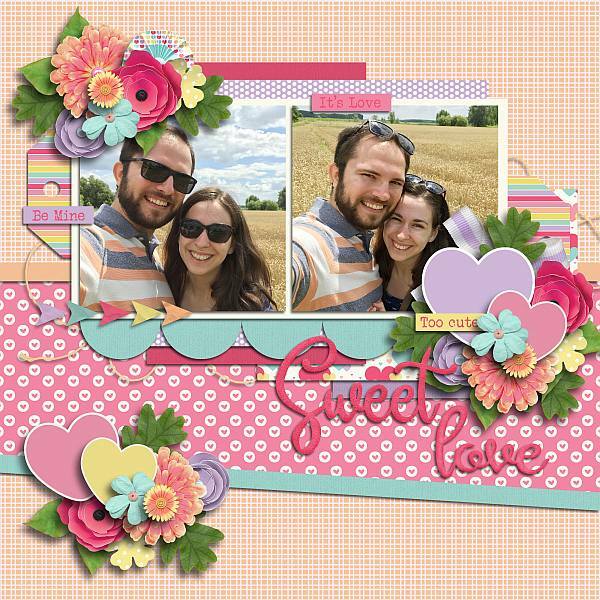 Please check your stash before purchasing!